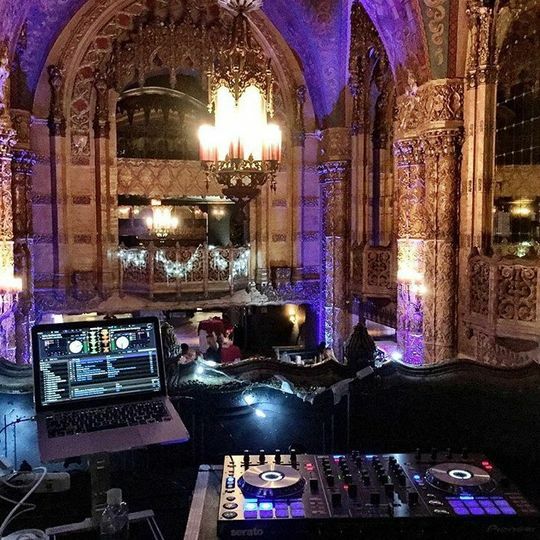 DJ Swift Music is a wedding DJ company based in Los Angeles, California, that services the Inland Empire and Orange County areas. 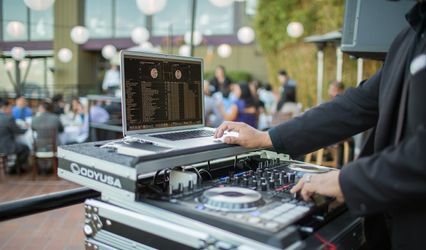 With over 22 years of experience in the entertainment industry, DJ Swift first got his start by performing at neighborhood parties and school events. DJ Swift attended the Los Angeles Recording School where he was able to sharpen his skills and refine his craft. 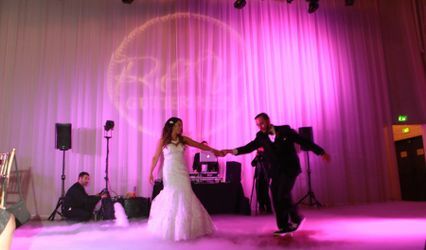 On your wedding day, DJ Swift Music will get you and guests out of their seats and living it up on the dance floor all night long. At DJ Swift Music, DJ Swift grew up listening to a variety of music genres as well as the hottest artists around. Over the years, he has developed a knack for mixing everything from oldies to rock, top 40 to house, hip-hop to reggaeton and everything in between. 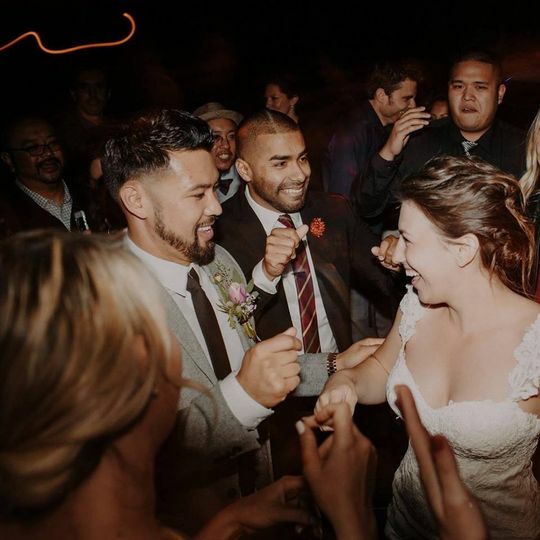 DJ Swift believes in having a wide range of music in his library so he will always be able to better serve the couples he works with on their special day. 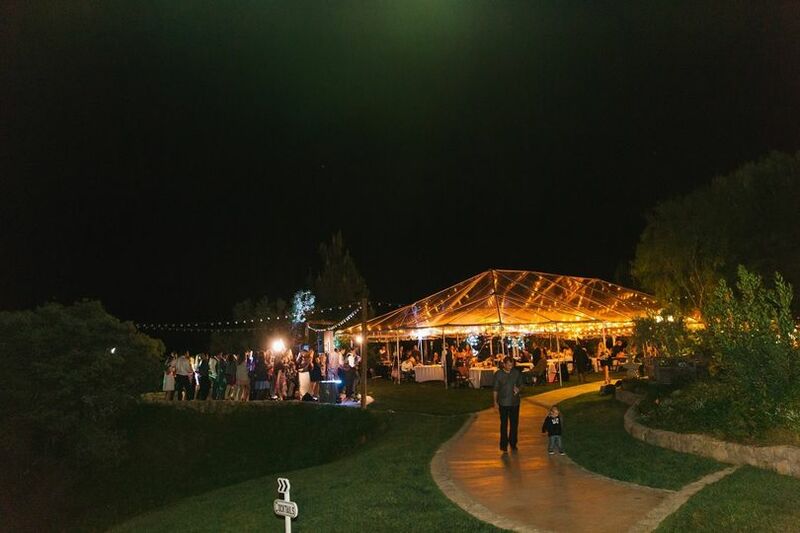 DJ Swift Music will bring his own state-of-the-art DJ equipment to your wedding event, which includes microphones, a projector, a sound/PA system and uplighting. 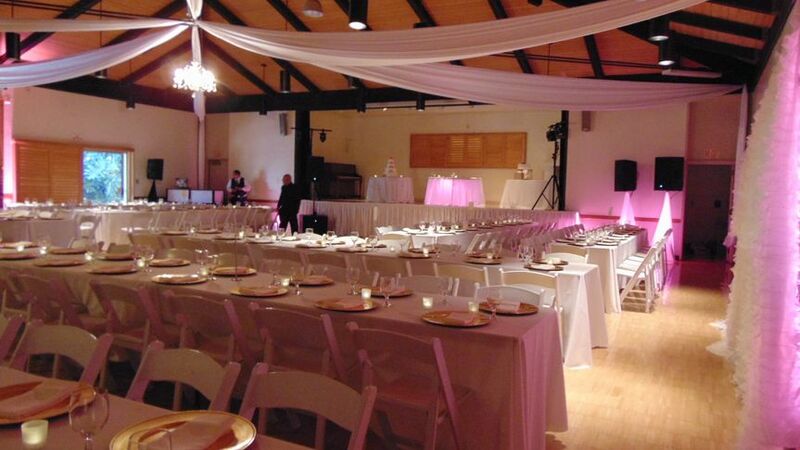 As most of us do we're always looking for a good dj service at a reasonable price. He was very professional showed up in his uniform and was very hands on making sure everything was to our liking. After he was setup he came back in dressed in a suit which I thought was very sharp. Great Mc work had all our guest laughing and having a good time. 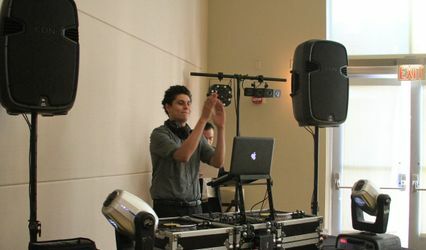 Very professional DJ services! Joey was a pleasure to work with. From the get go he was very accommodating to our schedules to meet with him and answered all of our questions promptly. 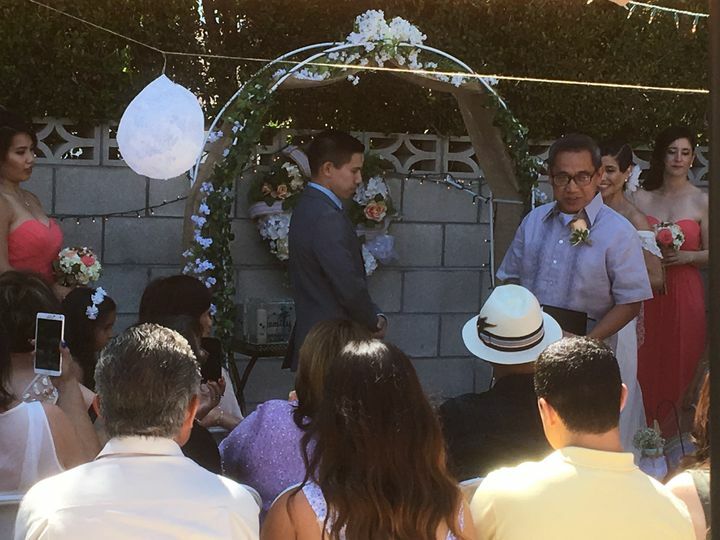 We’re very happy with his services for our wedding that took saturday 08/04/18 at an outdoor venue in Moorpark, Ca. When we finalized our wedding day timeline and song requests he made sure he had everything ready to go well ahead of time. We had a long list of genres for music selection : mariachi, Banda, rock en español, Hip Hop/R&B, pop, pop rock, merengue, and cumbias! 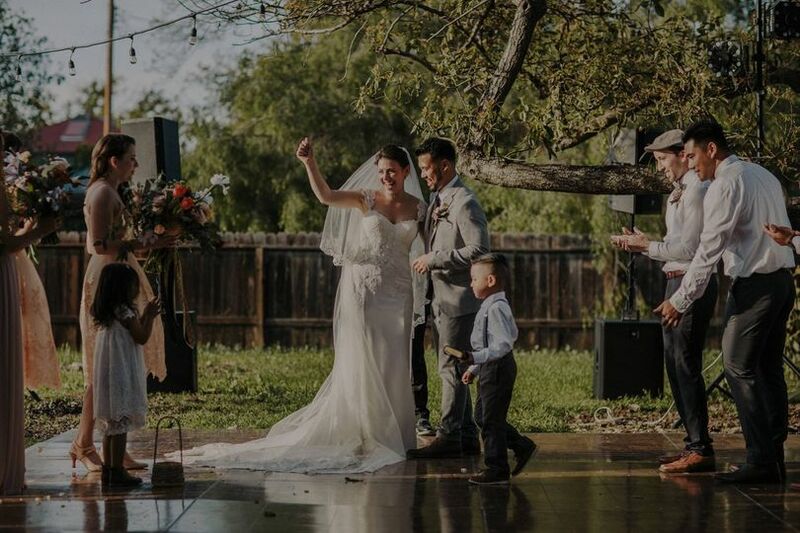 The day of the wedding Joey and the MC did a great job of helping us stick to the timeline, offering alternatives to make the schedule flow better, and most importantly keeping the crowd entertained! 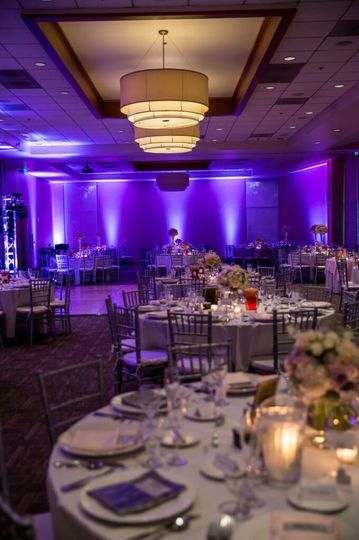 Joey even went out his way to supplement our package with uplighting to better fit venue regulations on sound. 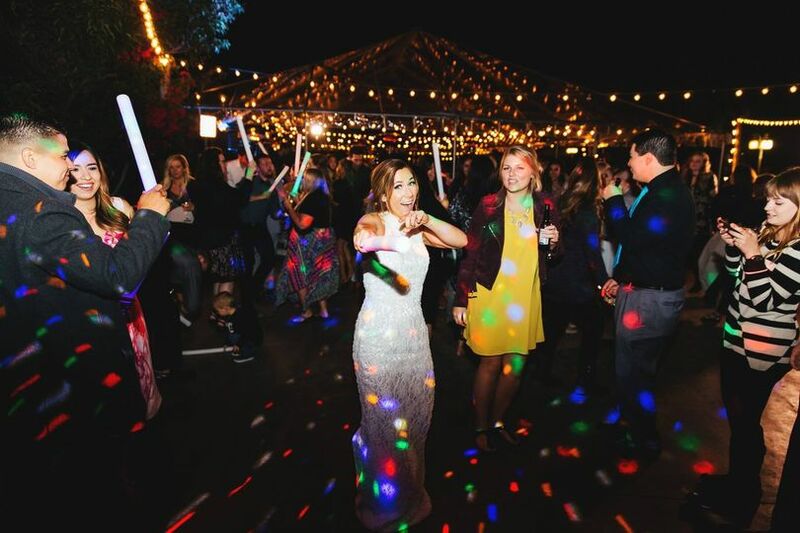 We would most definitely recommend Joey (DJ Swift) to anyone and hire him again!!!! 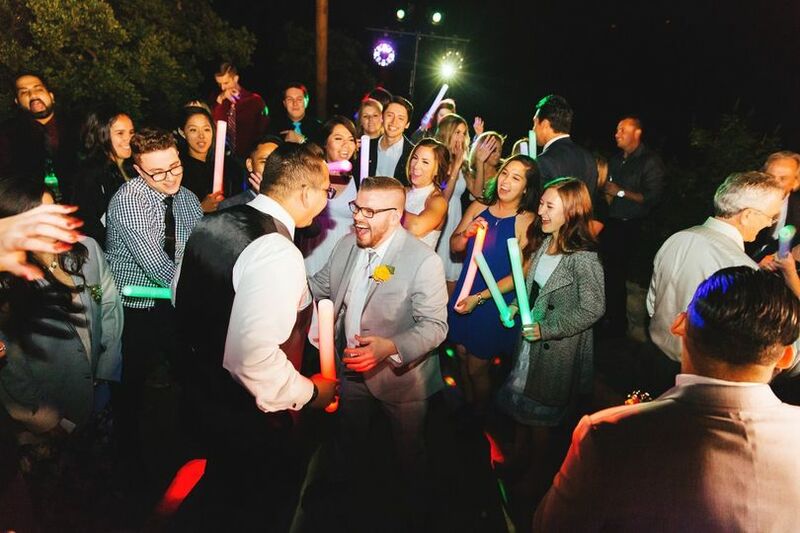 Great wedding DJ! Professional, on time, and a vast knowledge of different musical genres to get the crowd moving!